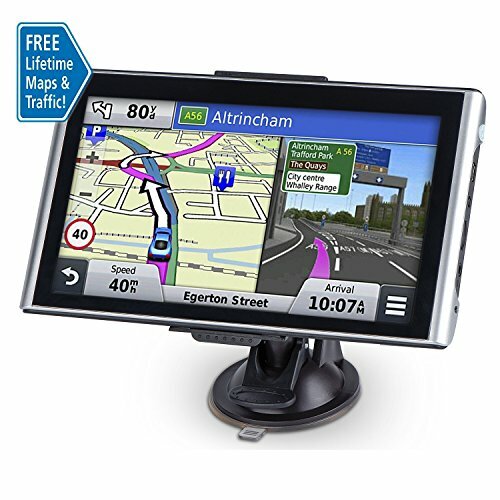 Travel without phone GPS, Free lifetime map upgrade: the Navigator for car comes with the latest version of North & South American maps, for map updates, please email to us. We have pre-installed the latest North & South American maps. The new map will be updated at first and last quarter of 2018. The package included the steps to update the maps. If you have any questions, please contact us. If you have any questions about this product by FULiYEAR, contact us by completing and submitting the form below. If you are looking for a specif part number, please include it with your message.